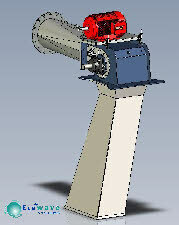 Bespoke intake angle to suit direct connection to the inlet tank. 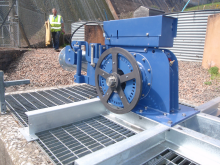 A stainless steel inlet duct was built and concreted in place and to ensure it was correctly aligned a dummy turbine was supplied. 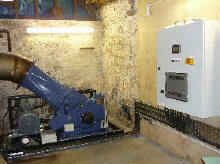 G59 Ecowave controller with remote access and energy management system controlling 2 10Kw heat pumps. 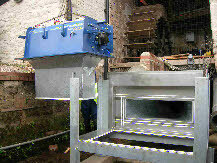 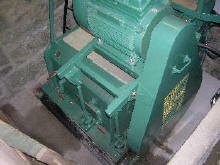 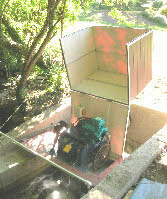 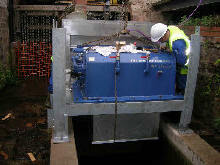 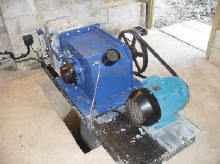 Purpose built 35 degree inlet to fit existing penstock. 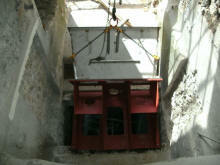 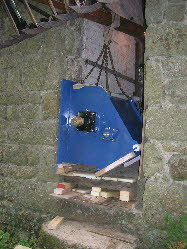 Restricted access meant the turbine had to be loaded sideways through the doorway of the (listed) turbine house!! 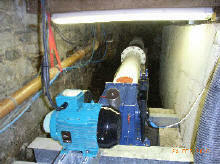 G59 Ecowave Controller integrated into existing site monitoring and control system. 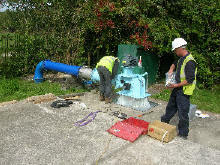 Remote monitoring through 3G network. 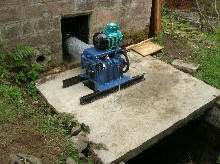 Treatment works of major water utility company on drinking water supply. 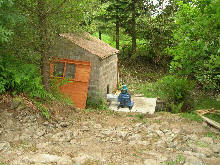 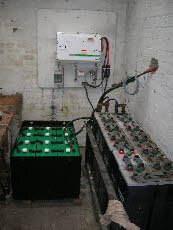 Off grid system in remote location providing base load power for dwelling and battery charging. 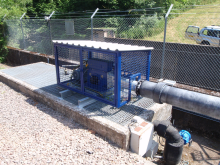 G59 Ecowave controller with automatic sluice gate control and remote monitoring. 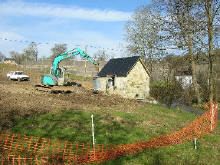 Ecowave Controller integrated into existing site control system. 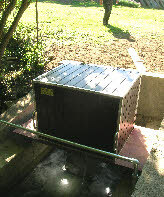 reservoir utilising only the reserved flow. 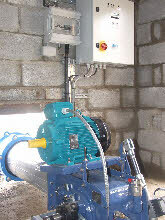 Client : Major water utility company. 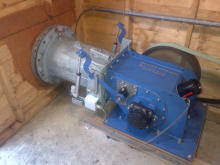 Original Francis turbine in situ in background. 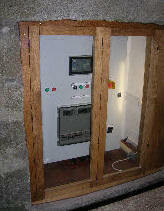 SCS grid connected single phase controller. 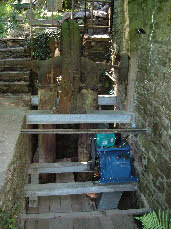 Domestic installation on former mill site. 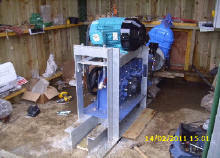 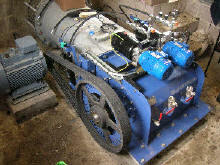 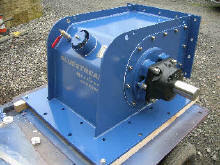 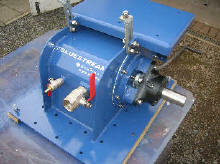 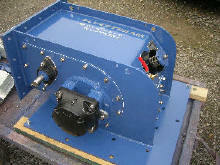 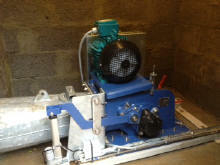 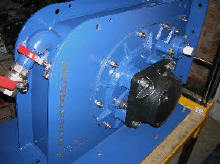 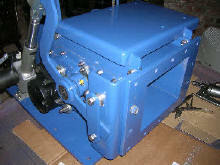 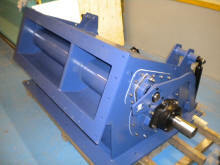 Hydraulic actuators pre commissioning photo.